Setting its place in classic car history, Salon Privé was once again the first and only event of its kind to run two completely separate Concours celebrations within the same event. 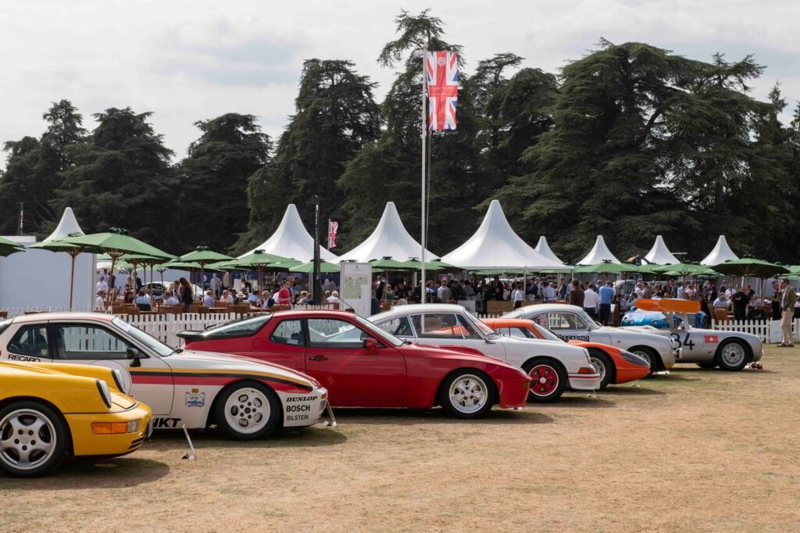 Taking place on Saturday 1st September – two days after the long-standing and revered Chubb Insurance Concours d’Elégance – the Concours Masters event played tribute to Porsche’s 70th anniversary year, honoured in great style at the 2018 edition of Salon Privé. Over 40 examples of the Stuttgart performance car maker’s finest lined up on the prestigious lawns of Blenheim Palace last Saturday, all vying for honours during the hotly-anticipated Concours Masters, created to add an exciting dimension to the Salon Privé celebrations, with each year focusing on the anniversary of a historic automotive marque or a particular coachbuilder. 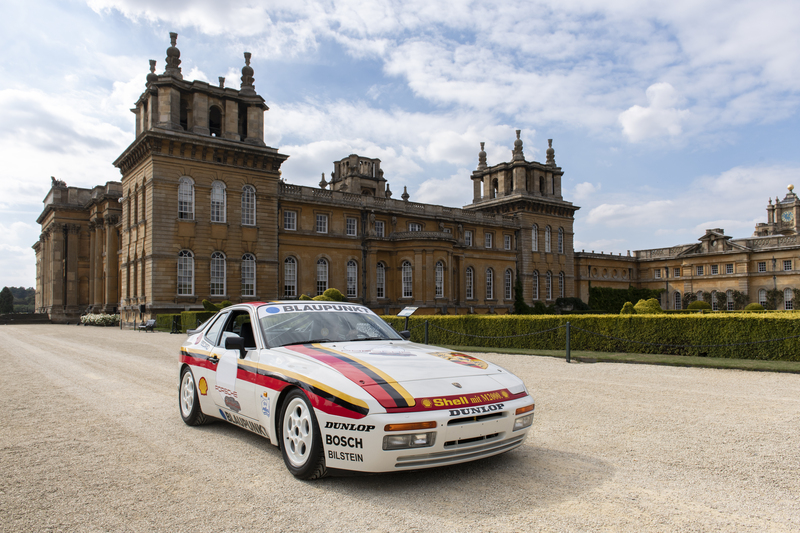 A more relaxed version of a traditionally-judged Concours, the overall Owner’s Choice Award for the Concours Masters Celebration of 70 Years of Porsche was presented to a 1988 Porsche 944 Turbo Cup (above) – one of just 150 examples built – with an ultra-rare 1956 356A Carrera GS Coupe (below) taking the Owner’s Choice Runner’s Up prize. Meanwhile, the Ladies’ Choice from Saturday’s event was a stylish black 1957 Porsche 365A Carrera Speedster, the last of four-right-hand drive Speedsters of this type made, this rare 356 also taking the Best Engine and Best Open Car awards. Salon Privé Managing Director and Concours Chairman, Andrew Bagley, presented an immaculate 1968 Porsche 912 Coupe with the Chairman’s Award during Saturday’s celebrations, with other top-tier award winners included the People’s Choice trophy given to a rapid 2018 Porsche 911 (991.2) GT2 RS. “Making our place in Concours history by realising a dream that we had many years ago to hold two Concours during one event, this year’s Concours Masters event paid tribute to one of the most important and loved sports car manufacturers in the world – Porsche. 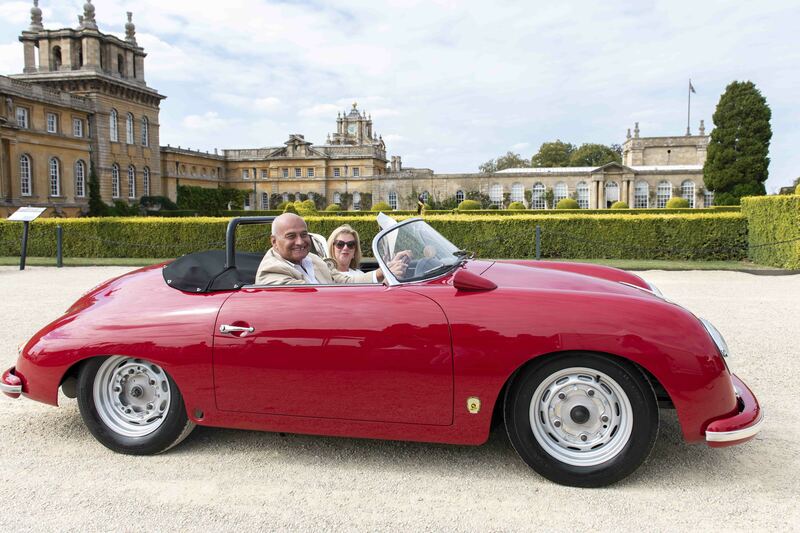 I am indebted to the wonderful owners of these magnificent Porsches and, most importantly, the Marlborough family and Blenheim Palace for helping make the event such a success,” said Salon Privé Managing Director and Concours Chairman, Andrew Bagley.  Staged in association with Pirelli, Lockton Private Clients and Chubb Insurance, Concours Masters 70 Years of Porsche celebration proved to be a thrilling event for Porsche owners and enthusiasts alike. The theme for the 2019 Concours Masters at Salon Privé is confirmed as the British luxury car-maker Bentley. Celebrating 100 years of this wonderful British marque, the world’s top Bentley collectors will converge on the lawns of Blenheim Palace to assemble an incredible timeline, paying homage to the marque founded as Bentley Motors Limited by W. O. Bentley back in 1919 in Cricklewood, North London.